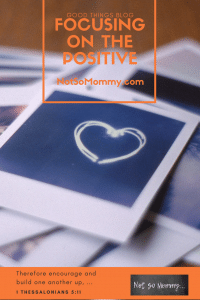 For those that read Not So Mommy… regularly, it may be hard to believe that I was not always a positive, glass half full, look at the bright side kind of person. 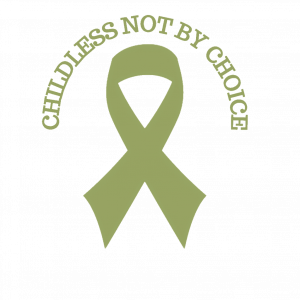 There was a time when I was so sad, so alone, so fearful of a life without children that my grief had consumed me. I did not (and still do not) want anyone to ever feel that isolation, the utter hopelessness of feeling completely alone, believing that no one else could possibly understand. 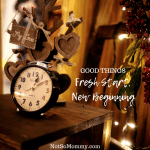 So, despite the fact that I knew very little about blogging, I began Not So Mommy… a little over four months ago, sharing our journey—past and present. 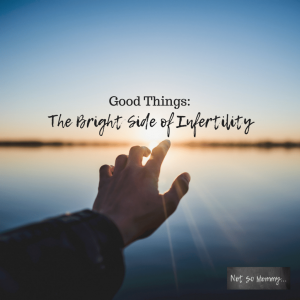 My hope was to help someone–even just one–discover that there is life after infertility, plan B can turn out more than okay, and you can actually be happy and childless not by choice. 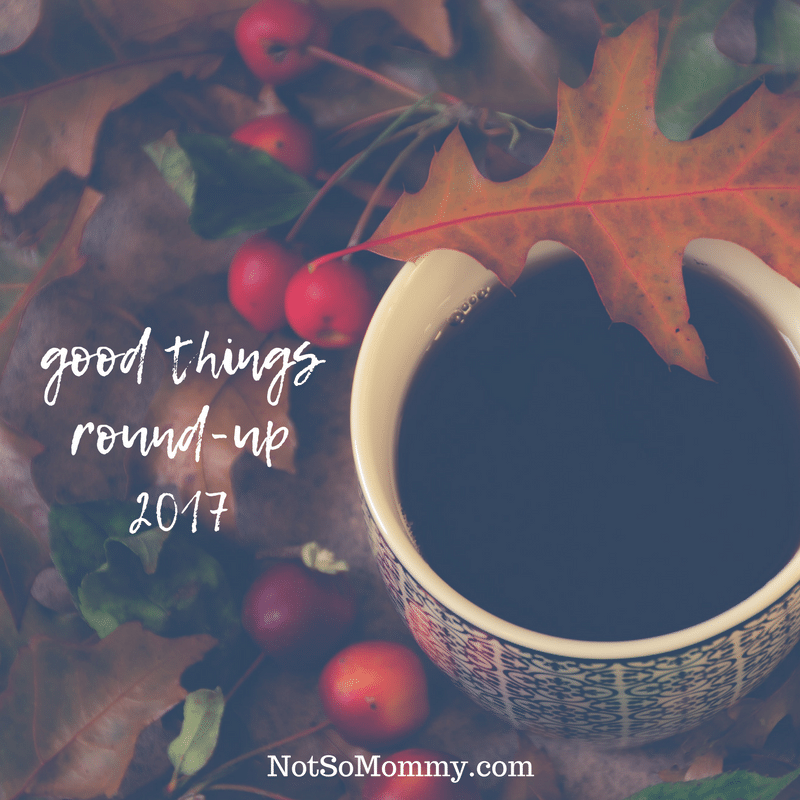 This is one of my favorite Good Things posts from 2017, and it the favorite of the Not So Mommy… Community. It has reached over 1,400 people on Facebook and has gotten much positive feedback. 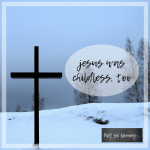 Surprisingly, I was hesitant to publish this post. I’m so glad that I did not let fear stop me from speaking truth! 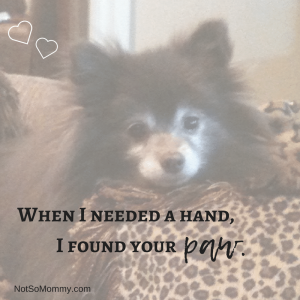 Puppies, dogs, fur babies—they make my heart happy. I can’t help but smile when I see a dog. Last week, on my way into aerial yoga, I saw a lady with a carrier over her shoulder and noticed an adorable furry face looking out at me. And I smiled. When I’m walking downtown and notice a puppy, I just can’t stop myself from grinning. 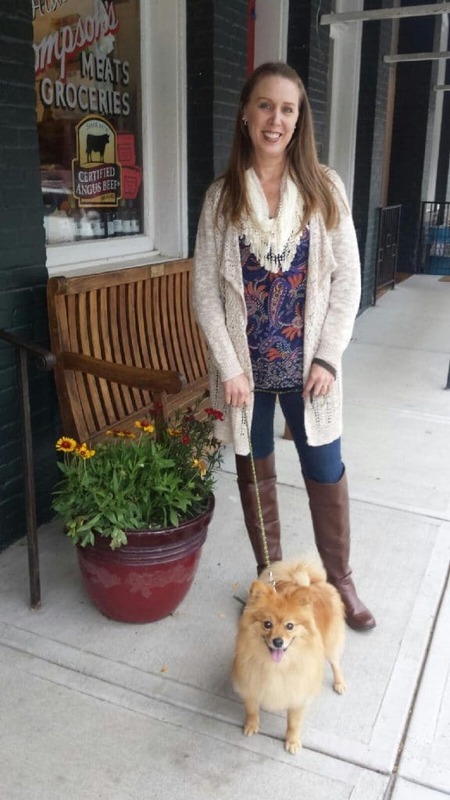 And I absolutely love watching other pet parents drop off and pick up their fur babies when I take Maddie to day camp. I’m not sure if most people remember the exact date they started trying to have a baby with their hubby, but I do. It was 10 November 2003. I know this because it was exactly one month before our 3rd wedding anniversary. I was 26 and would graduate with my Master’s the following month. We owned our own home and had the perfect room for a nursery. It was the right time for us to grow our family, and we were so excited! 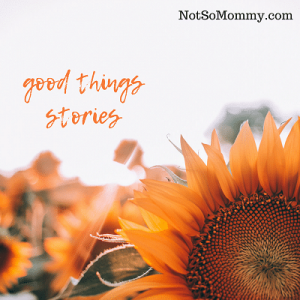 Make sure to check out the blog every Monday for Good Things!